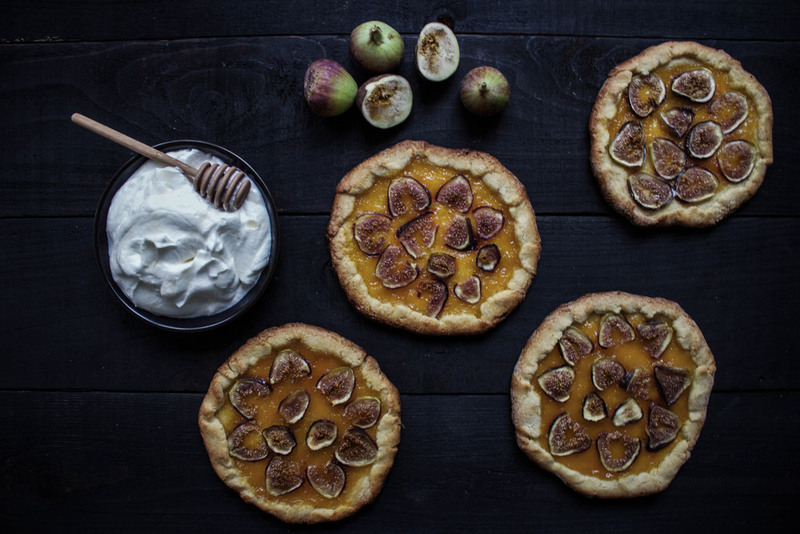 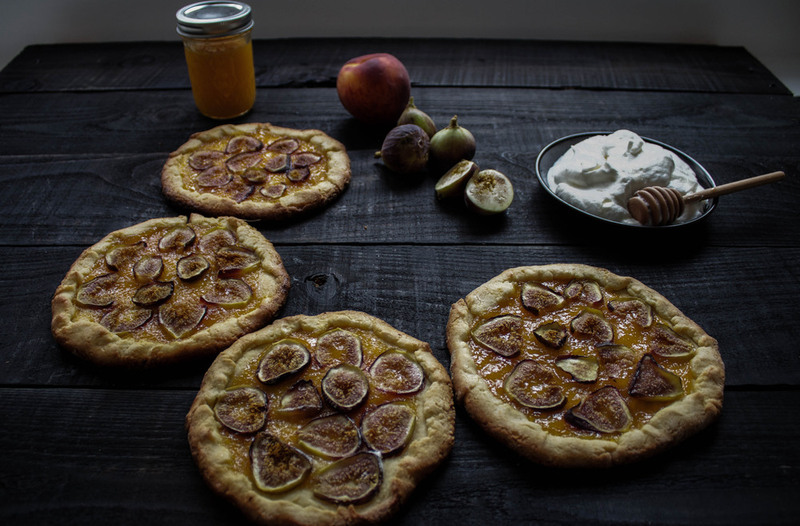 I was lucky enough to work with Dulcet Creative to make these fig galettes. 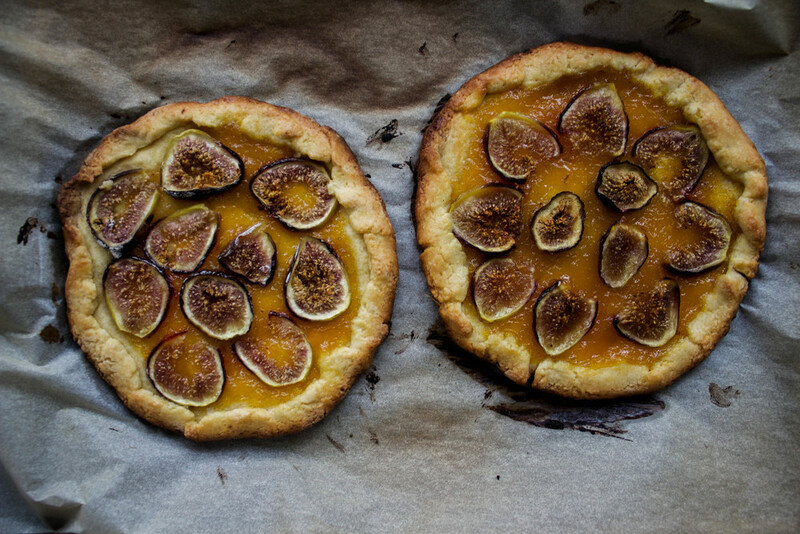 Head over to their blog to see the recipe! 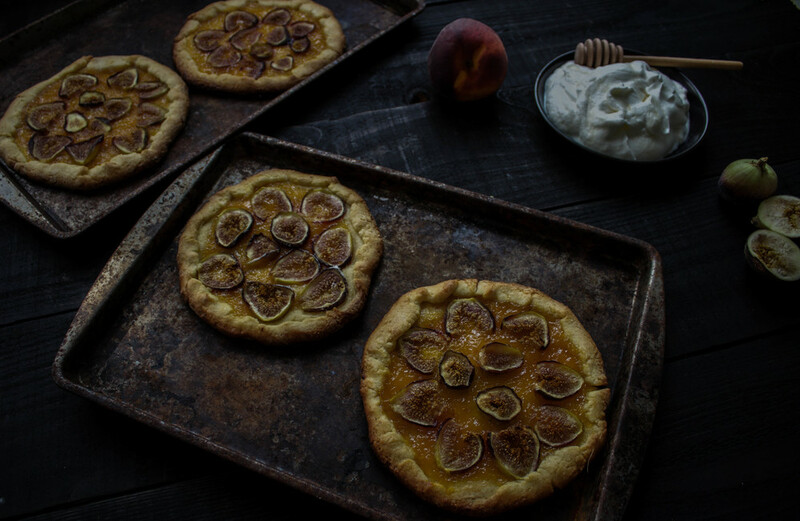 Tomorrow, I'll have a follow-up recipe involving some of the leftover peach jam from these guys.